Mars Patel is an excellent show for not just kids but parents, too. 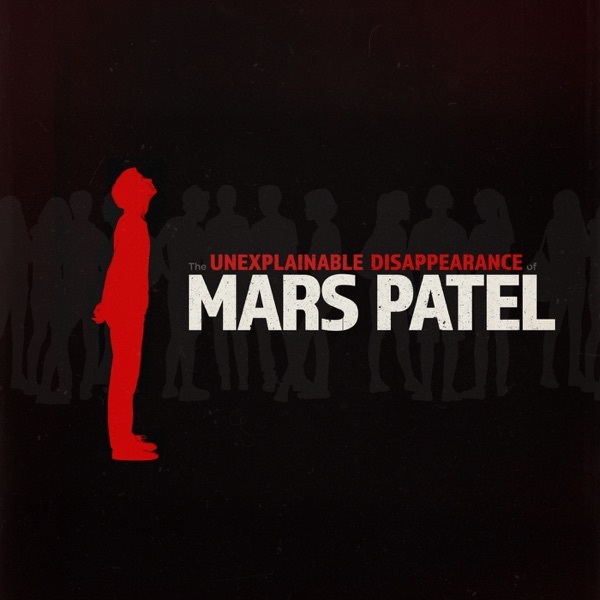 Only one more week to wait until the final episode of Mars Patel season 1. In the meantime, here is something very special, the beginning before the beginning, the actual moment of Aurora’s disappearance. To. The. Stars. It’s the evening of the Midsummer Dance at H.G. Wells Middle School and Mars is on the run. Will Pruitt’s drones find him before he has a chance to groove to the music? Mars, Caddie, Toothpick, and JP must endure the elements, and each other, as they hunt for a strange school campus. In the thick of it, someone important gets separated from the group. Mars and the gang face serious repercussions as a result of playing junior detective. But despite the costs, they can’t give up, and a critical clue plunges them deeper into a mystery and across Puget Sound. Kids are going missing at H.G. Wells Middle School, and adults don’t seem particularly concerned. So it’s up to an intrepid band of students–Mars Patel and his pals Caddie, JP, and Toothpick–to recover their classmates Jonas and Aurora. Our very own podcast sponsor and tech billionaire Oliver Pruitt might have a few things to say along the way, especially about his mysterious school, Pruitt Prep.